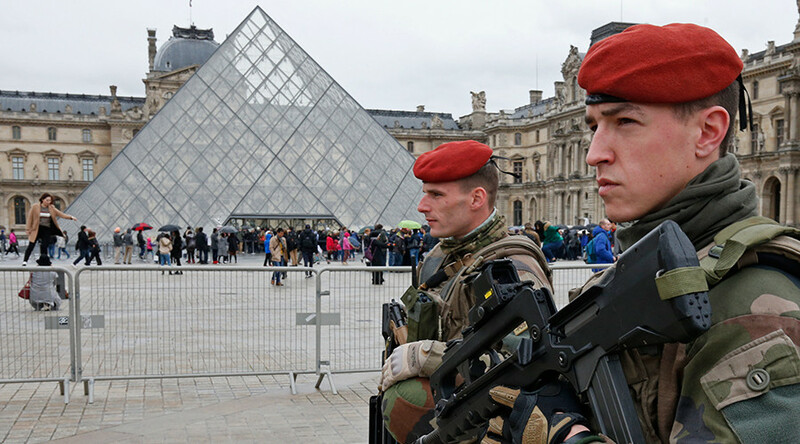 French intelligence was alerted about possible terrorist attacks in France and Belgium nearly five months prior to the Paris assaults, local media report. They claim that a former Islamic State recruit leaked details about one of the attackers. The information was received on June 24, 2015, while the French intelligence services were questioning a former Islamic State (IS, formerly ISIS/ISIL) recruit – 141 days before the deadly attacks on the French capital, Le Journal du Dimanche newspaper has reported. The IS defector, reportedly named Nicolas, told the French General Directorate for Internal Security, a French intelligence agency dealing with counterterrorism activities, that the assaults would be organized by Abdelhamid Abaaoud, the man now widely considered to be the mastermind of the Paris attacks. “After spending 16 months in Raqqa [Syria] and in Fallujah [Iraq], he [Nicolas] felt disgusted and then surrendered to the Turkish authorities, who immediately handed him to France,” the paper wrote. He reportedly said that Abaaoud was recruiting people for a terror operation in France. 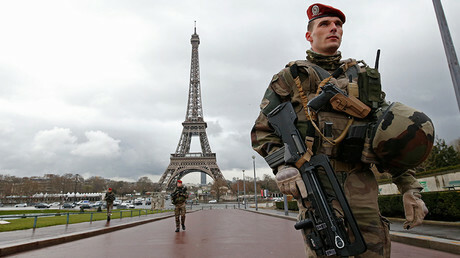 The terror attacks rocked the French capital on November 13, killing over 130 people and injuring hundreds of others. Three suicide bombers carried out an assault near the Stade de France in Saint-Denis, which was followed by suicide bombings and mass shootings at cafés and restaurants. Of the 130 victims, at least 89 were killed in the Bataclan theatre, where the jihadists took hostages before engaging in a stand-off with police officers. Seven of the terrorists died at the scene. Four days after the attacks the alleged mastermind and sponsor, Abaaoud, was killed during an anti-terrorist operation in the Paris suburb of Saint-Denis. He is believed to have organized four of six terrorist attacks prevented by French security forces since spring 2015. He is also suspected of being involved in the organization of the attack on the Thalys high-speed train in August, in which three people were injured. Another suspect, Salah Abdeslam, was arrested in the Brussels district of Molenbeek in March. The report by Le Journal du Dimanche is not the first to suggest that the French and Belgian authorities had been alerted prior to the attacks. In February Belgian newspaper L’Echo reported that the anti-terrorist division of the Belgian Federal Police received a call in July 2014 from a woman who said that the Abdeslam brothers, Salah and Brahim, were preparing an attack. The woman, who appeared to have direct links with the brothers, claimed that the threat was “imminent.” She added that the men no longer hid their terrorist intentions, especially in front of their family members, and that the brothers were fascinated by IS. She also mentioned that the brothers were in contact with Abaaoud.